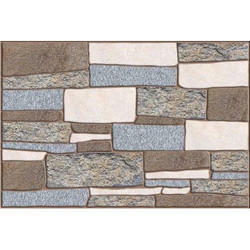 We are a leading Manufacturer of digital wall tile and elevation wall tile from Navi Mumbai, India. We are the most trusted name amongst the topmost companies in this business, instrumental in offering a high-quality array of Digital Wall Tile. 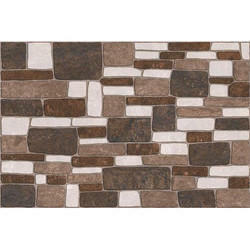 We are presenting an excellent quality assortment of Elevation Wall Tile.